Any damage or minor alterations to your stamps condition can make the difference between an extremely valuable stamp, and one you may as well lick and stick on a postcard. Most of the time, you will be able to add your stamps to an album, which in turn will protect the stamp from any damage. If your album is full, or you are waiting for new releases, the temptation to stick them in a paper envelope becomes ever greater. However, what if they get stuck to each other, fold, or even tear by the perforations? It’s for exactly these reasons that stock cards are around. Stock cards are small cards with multiple rows on them which you can use to keep your stamps in. 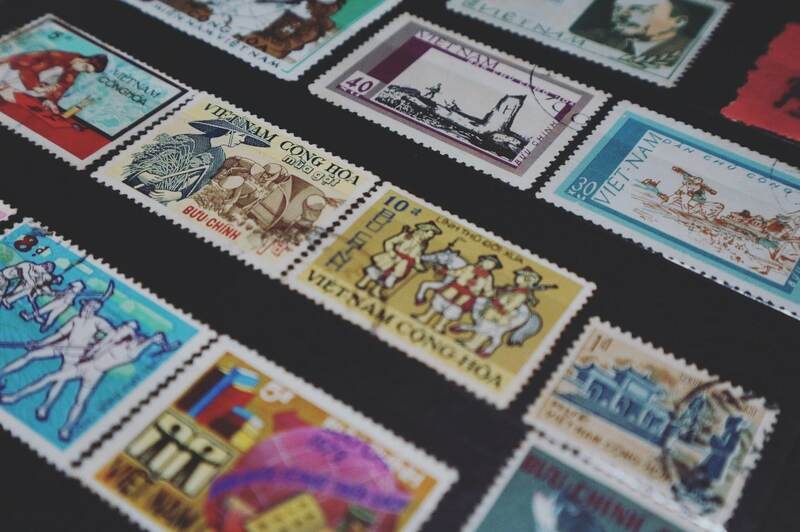 Us stamp collectors are ever so careful when it comes to keeping our stamps safe, and maybe even more so when it comes to sorting our stamps. By using stock cards, we can easily sort even the largest quantities of stamps, without us being forced to put them somewhere out of place. Along with this, if you want to show people your collection, you don’t risk damage either. If you don’t have all your stamps in stock cards, or albums, then showing someone your collection can spell disaster, may there be, for example, a drop of Coca-Cola on the table. Let alone the risk of people picking your stamps up with greasy fingers, or even worse, ripping your stamps accidently when looking at them. When you use stock cards, you never run this risk. People can always see your stamps without them having to touch them. So, not only will you be in a much better position to organise your stamps, your stamps will also be protected much better. So, what were the advantages of stock cards again? Easy sorting of your stamps so you always have a well-organized collection. Extra protection for your stamps, so they can’t get as easily damaged by greasy fingers or tearing. Are you a stamp collector, and don’t you have stock cards yet? Or have you run out? Buy some stock cards and protect your postage stamps!